If you are looking for a twitter marketing agency or a twitter marketing services, your search ends here. SocialChamps is a full service social media agency and we offer end to end social media services. We have offered twitter marketing services to more than 200 brands worldwide. Whether you are looking for a basic twitter management, outreach or a extensive twitter campaign, we provide end to end support. We also offer the Twitter Audit services to present a report for scope of improvements. 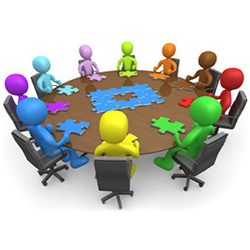 We do a depth discussion to understand your brand, your vision and underlying objectives. 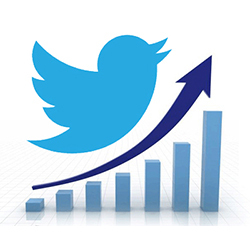 We do a research on ongoing activities and try to analyze the past trends to suggest a twitter marketing approach. We just not present a outline, we instead give a measurable action plan with defined milestones. Twitter as a micro-blogging concept is always challenging yet interesting to put forward your thoughts in 140 characters. We know how to engage users via those magic 140 characters and to gradually move ahead towards end objectives. 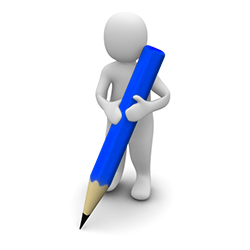 We have expert content writers to write the twitter marketing content. Finding out the brand advocates and influencers helps a lot in spread the brand values. 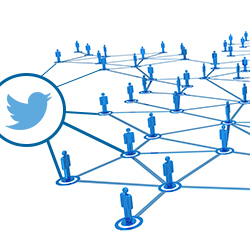 Twitter being a open network, it enables the easy reach to your brand influencers. We offer the outreach services to reach out to such influencers and build relations with them. In recent years twitter has opened up the advertising for small businesses too. Sponsored tweets and twitter cards are giving results to brands. Based on your objectives, we plan different twitter advertising campaigns for growing the followers, website clicks or conversions, user engagement, apps installs and lead generation etc. Various tracking mechanisms are used to track the leads. 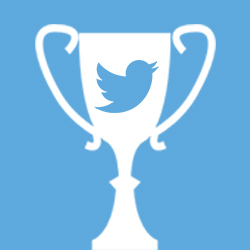 Twitter contest is an amazing way to initiate the communication with your audience. It just spreads easily as its open. We have run a variety of campaigns for user engagement, giveaways, CSR campaigns and much more. We leverage the hashtags very well to make the campaign successful. We use many tools to do geo targeted twitter promotions for local markets. Are you a dentist, with a clinic in Miami, Florida? We can target our activities to people in 25 miles of Miami. 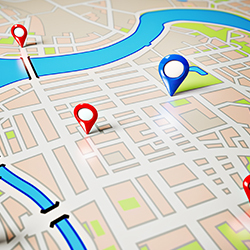 We have developed tools to track the conversations of people from specific locations and engage with them to communicate the brand offerings and to generate the leads. Gone are the days when tracking the exact results was not possible. We used advanced analytics to track the response from your twitter activities. Be it the clicks, impressions, #tags popularity, website clicks or conversions; we can track it all very effectively. If you are looking for a twitter marketing company, SocialChamps will fit perfectly for your needs. We carry an experience of providing twitter marketing services to more than 300 brands from countries across the globe. If you are looking for a Social Media services in pune, contact us here. SocialChamps Media Pvt. Ltd., Office 405-406, Fortune Plaza, Opp. Bank of Maharashtra, NDA Rd Bavdhan, Pune – 411021.